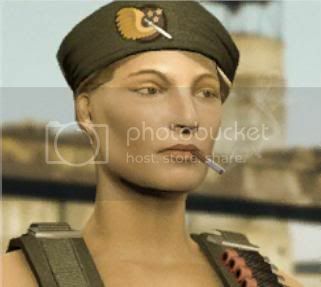 Can someone get me the picture of Sie with a cigarette in her mouth? The dossier one. From now on, you can consider yourself The King of Awesome.